At worst, you won’t want to touch that stuff without a pair of gloves. This is where the Minene pushchair liner comes in! I recently procured the opportunity to try one for Autumn. I’m so excited that I won’t have to spend ages trying to scrub bits of biscuit off of her pushchair anymore, or have to work out how to get those little crumbs out of that crevice. Autumn’s pushchair is red and grey, so I thought it’d match well with it too. 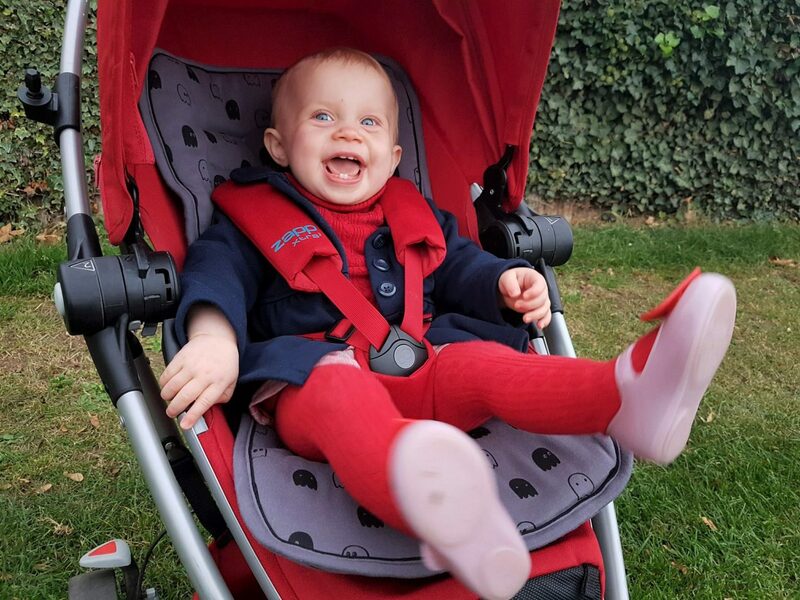 These pushchair liners are designed to be universal, allowing them to fit most pushchairs. They can also be used in car seats! As you can see from the picture below, they have plenty of slits in them to allow the harnesses of a variety of pushchairs and car seats to be pulled through. 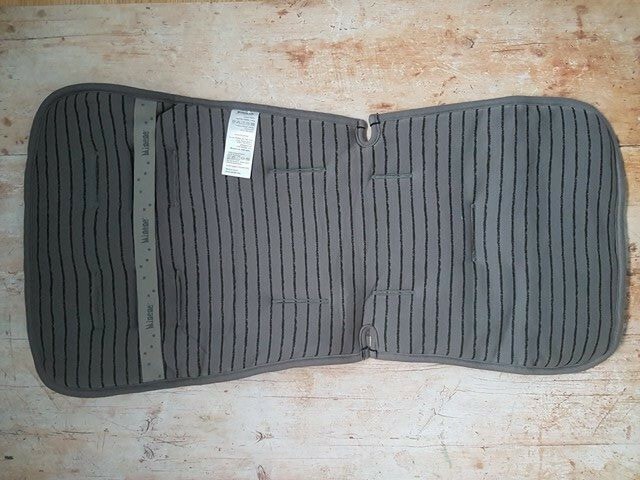 It fitted my Quinny Zapp Xtra 2 very well, using the bottom slit and the second slits from the top. 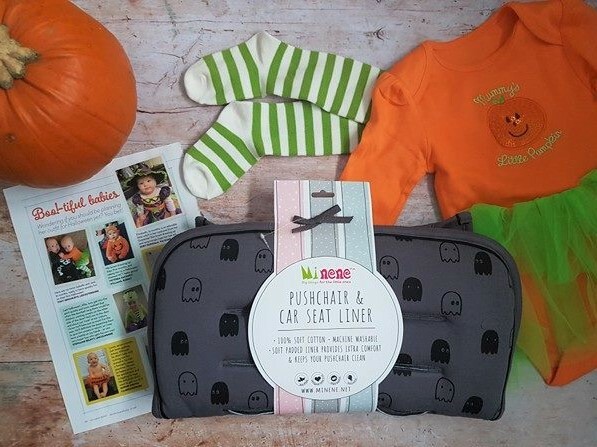 The pushchair liners are made of 100% cotton and feel fantastic quality. I thought it was going to be soft, but I didn’t realise quite how soft! The amount of padding feels as though it’ll make Autumn’s pushchair much more comfortable for her. 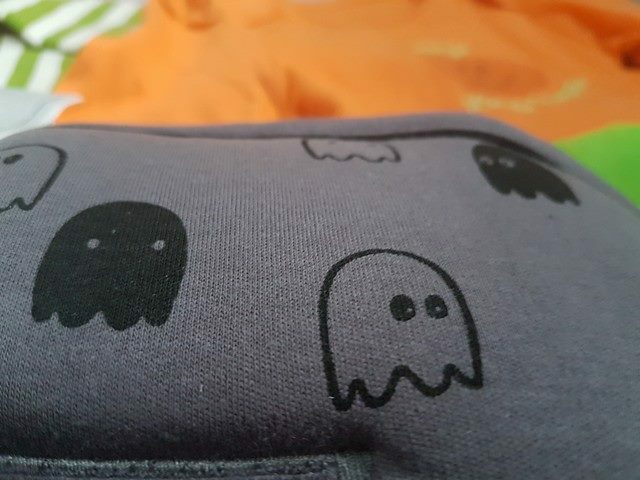 Perhaps best of all, it’s machine washable! Woohoo, no more scrubbing stubborn pieces of biscuit off (except for on the straps)! The packaging also says that it’s azo free. I didn’t know what that meant, so I googled it. In a nutshell, it means that the dyes used are free of carcinogens (nasty potentially cancer causing chemicals). Well, that reassurance is what’s really the best thing about this product to me. I always worry about what my baby is exposed to. 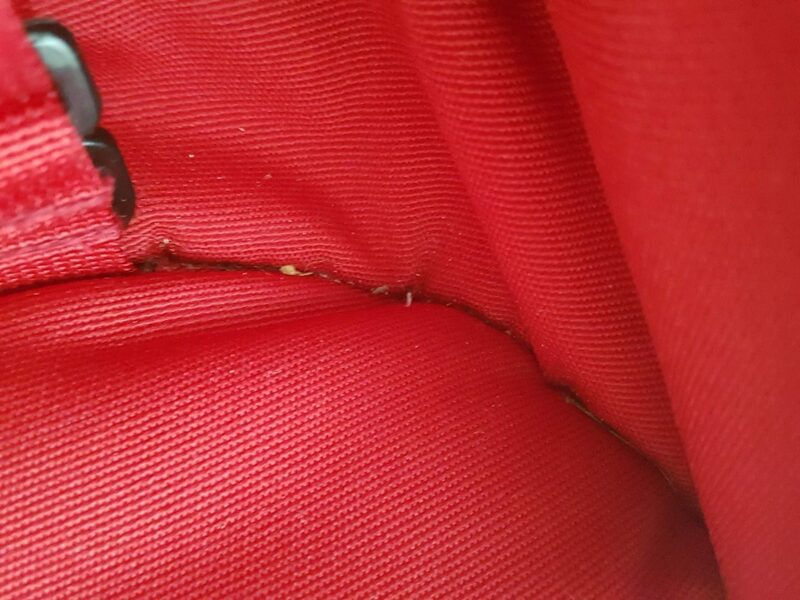 As previously mentioned, I am pleased that I won’t have to worry about crumbs and scrubbing when it comes to the pushchair liner. If it’s just crumbs, I should be able to just brush them off. If it’s anything more, I can whip it off fairly quickly and pop it in the washing machine. 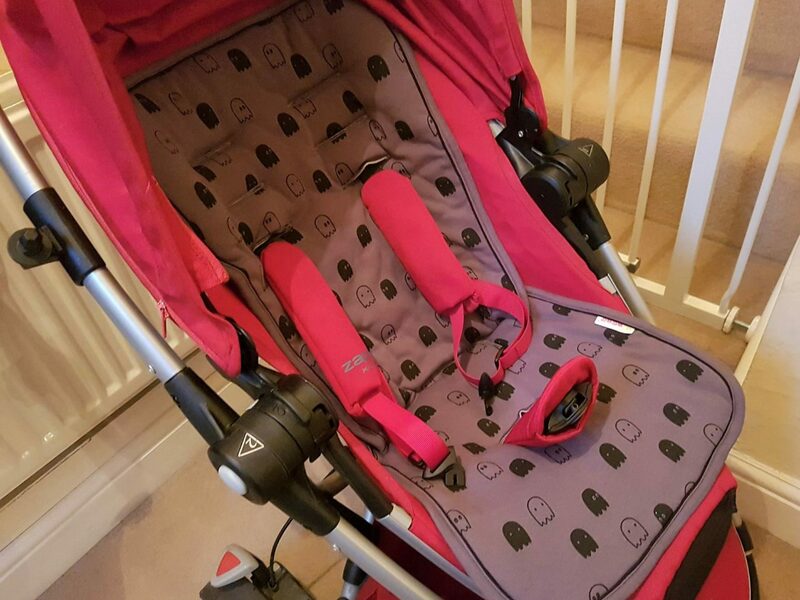 One of the best things about pushchair liners is that they give your pushchair a new look! 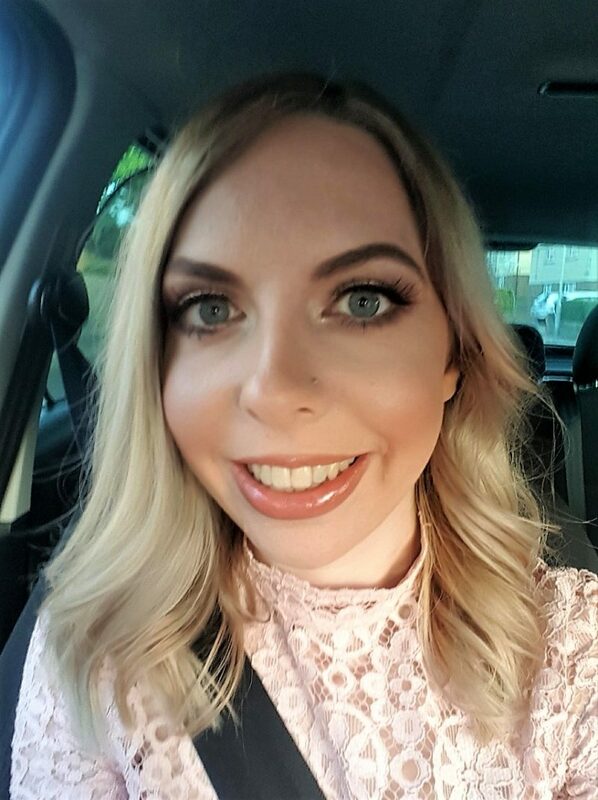 I took a photo of my daughter and shared it with a friend the other day and she actually thought I had a new pushchair! They’re pretty affordable too, so if you were that way inclined, you could get a couple and change them around. At the time of writing, there are several patterned designs available on Minene’s website, some of which are reversible! As much as I love my pushchair, I have been known to look longingly at patterned ones from time to time. However, this liner makes ours more interesting and I’m not so bothered anymore. 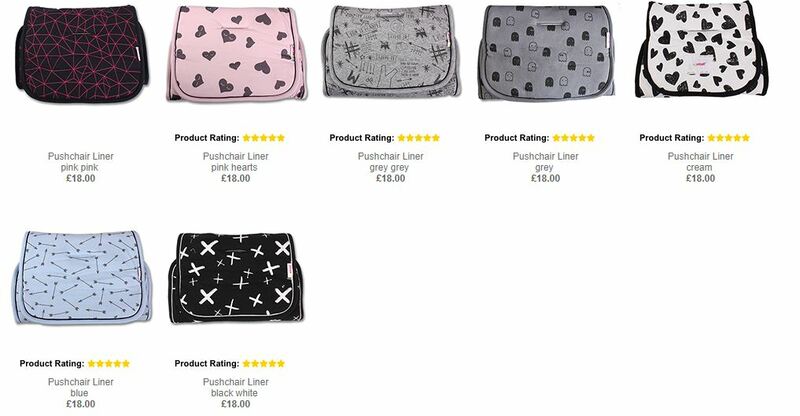 By the way, if patterns aren’t your thing or you DO have a patterned pushchair and think the above liners would be a little too much, there are plain liners available too! 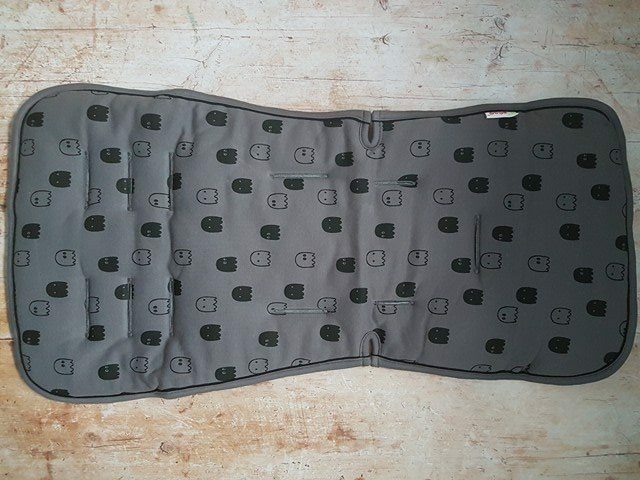 We’ve been on a couple of test drives with our pushchair liner. 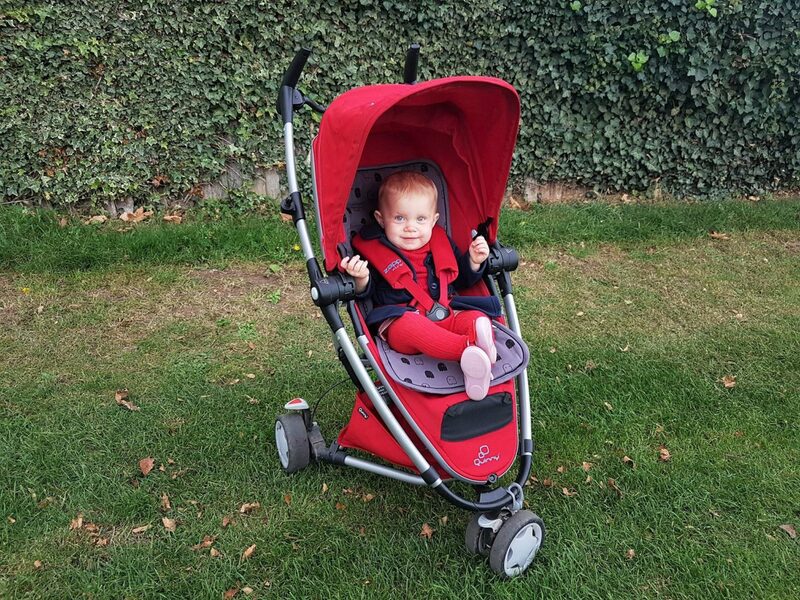 You can see that with the design of my pushchair, it flares out a little but still looks great and very comfortable! It looks like both of us are happy with it! Disclosure: I received a Minene pushchair liner in exchange for this review. As always, all views and opinions are honest and my own. Love this! Fortunately the push-chair days are long gone for me, but this would have been great, especially the machine washable part! Yeah, little hands get so messy, so it’s brilliant that you can machine wash it! Definitely; I think it’s going to be a time saver too!